An origin story set in present day San Francisco. Our greatest discovery will become the world's greatest threat when a scientist on the verge of a medical breakthrough begins testing on a young chimpanzee named Caesar. 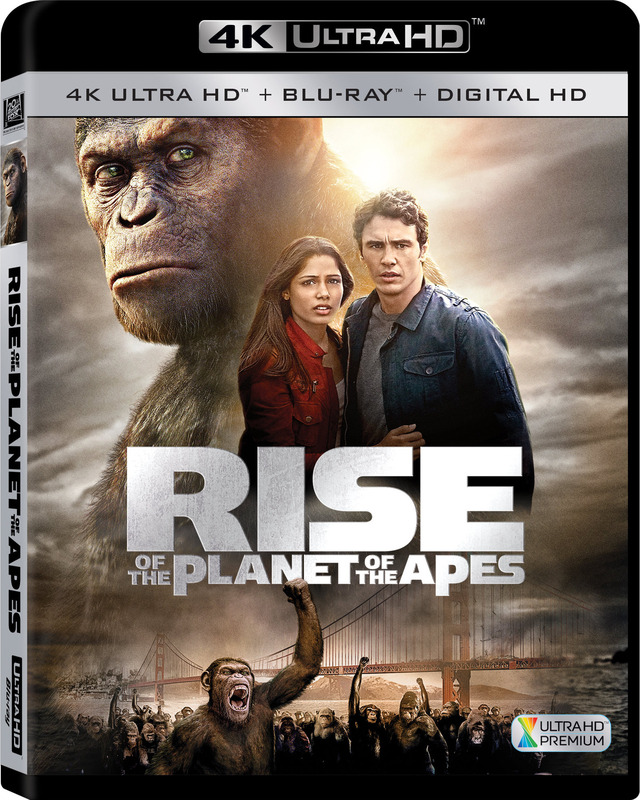 But when the chimp develops human-like intelligence and emotions, an epic battle ensues to determine the dominant species on the planet.